The multi-functional Nikon SU-800 Wireless Speedlight Commander Unit forms the nerve center of any i-TTL multiple flash-lighting situation. Capable of metering and triggering groups of remote Speedlights in the Nikon CLS (Creative Lighting System), a one-touch switch fully automates accurate exposures of small subjects instantly. 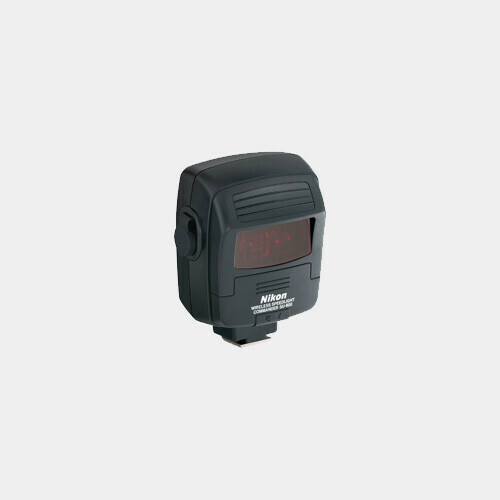 Manual adjustment of the balance of each units output is simple to control through the comprehensive LCD panel.